Right that into X, Y List variable the points' coordinates are transmitted which are calculated by the Module analyzing the cross-out of the cells in CheckerBoard? Another words the similiar coordinates can be identified using any other cell. 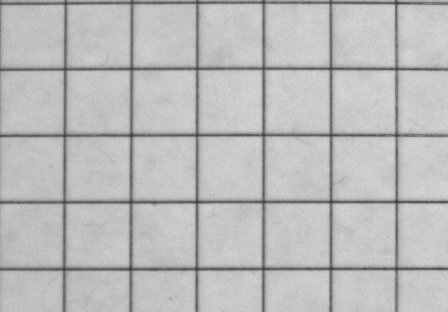 The X,Y list should be coordinates of a grid/checkboard that you have already processed in some way and know the X,Y coordinate of each grid center or crossing. 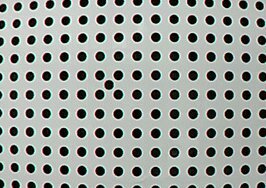 The reason this input exists is that some calibration grids are not a true checker board but might be a spot based grid , or a mesh . If you have one of these types you can pre-process them into a list of X,Y coordinates that can then be used in the auto image calibration module despite them being nothing like a checkerboard design. If you have one of these and need additional help to extract out the X,Y coordinates post an example of that image here. Keep in mind that the points need not be the center of an object but can be the corners/intersection of lines. As long as it is consistent across the entire image (i.e. if you detect centers of an object don't switch to corners) that will work for calibration purposes.